Age-fudging has been a big problem in Indian sports with some associations handing out bans on players found guilty. India's chief national coach Pullela Gopichand believes the Badminton Association of India (BAI) should ban players who indulge in age-fudging as "examples" need to be made of wrongdoers for any tangible change. 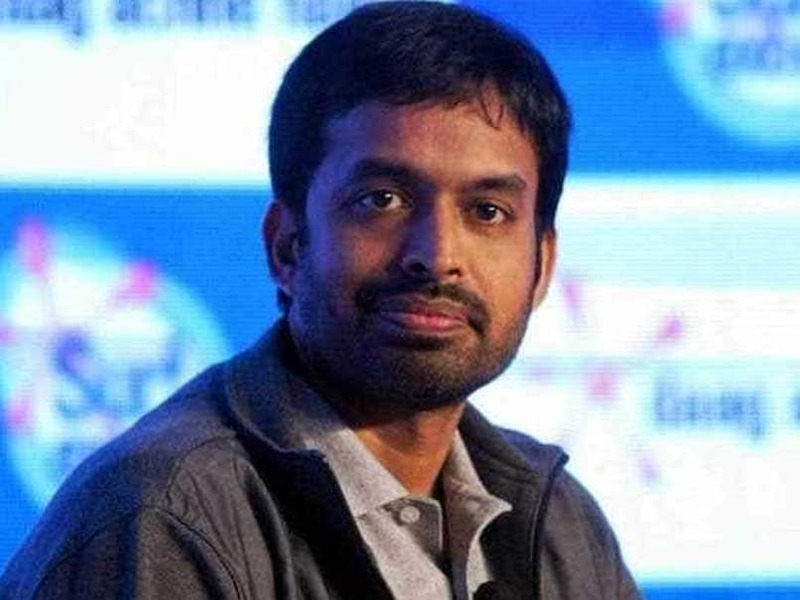 "I think you need to have firm decisions and strong examples to ensure that age fudging which is a big menace should stop, so there should be a ban on the players," Gopichand told PTI. Age-fudging has been a big problem in Indian sports with some associations such as the Indian cricket board (BCCI) and Table Tennis Federation of India (TTFI) handing out bans on players found guilty. 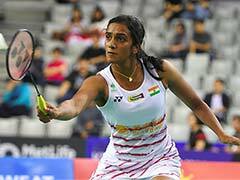 In 2016, some badminton players had come under the scanner with the Sports Integrity Unit of the Central Bureau of Investigation submitting a report to the BAI saying that four junior players had altered their age records. In December last year, a group of 37 parents of budding shuttlers moved the Karnataka High Court, asking for a directive to BAI to implement a policy for detecting and eliminating age fraud from the sport. The BAI, on its part, deactivated the IDs of players who were found carrying two different birth certificates and asked them to undergo a medical examination and submit the reports.